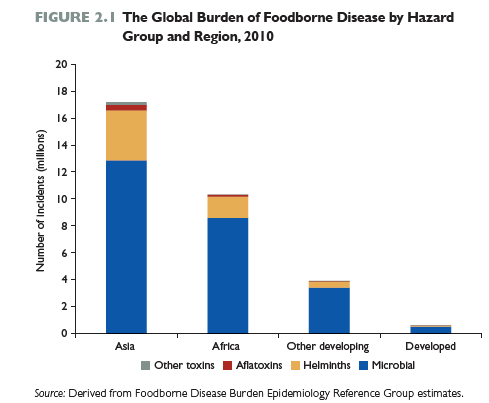 The huge economic burden of foodborne disease is driven by public health not trade. 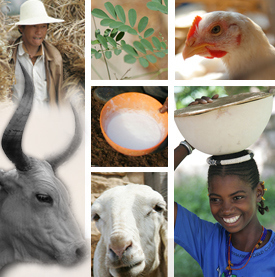 This opinion piece is written by Delia Grace Randolph, joint leader of the Animal and Human Health program at the International Livestock Research Institute (ILRI) and leader of the Food Safety flagship of the CGIAR Research Program on Agriculture for Nutrition and Health. ‘In the past, foodborne disease was rarely seen as a development priority. This all changed when the World Health Organization (WHO) published the first assessment of the global burden of foodborne disease. Covering just 31 hazards, the study found the health burden was comparable to that of HIV-AIDS, malaria or tuberculosis.